Be a Christian long enough and you will being to realise that the Prophets — though they take up a substantial portions of the Old Testament — are often not preach or studied at within the church. Part of the reason is that the prophets often contain genre that we’re unfamiliar with and are hard to understand. This handbook however will help us in this aspect. Gary V. Smith has written a handbook that specifically wants to help us understand the prophetic books and he does so in a way that’s easy for anyone to gasp. First, Smith explains the nature or the genre of the prophetic books. This I found was one of the most helpful sections of the book, he shows with examples the different sub-genres you find as you read the Prophets and tell us how to interpret such text and teaches the readers how to read and appreciate the various literary works found in these books. Next, he gives the readers the “bird’s eye view” of each of the prophet books showing the major themes found in the Prophets and shows the flow of the text within the each book. Next, he presents the historical backdrop of each of the prophets, highlighting that different prophets were prophesying at different eras and that we should be careful to interpret the books according to their historical background. Lastly, he shows the readers not only how to understand the text, but also how to teach it and to gather applications from the Prophets. As mentioned earlier, having tackled such a difficult genre, Smith does an excellent job in trying to explain it to the lay-people. Most will not have a problem reading this book and it should really help pastors or teachers to be equipped to handle the prophetic books. 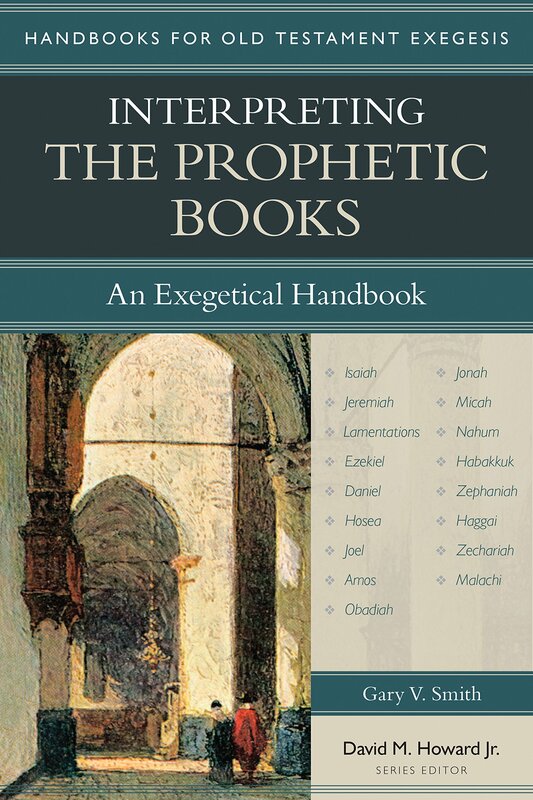 This handbook will surely be of great use to those who wants to understand the Prophetic books better.